Why are things not working at this school? Is the problem specific to this college? Would these feelings be the same at any school because they’re related to the college program, living arrangements, or college transition? How has your college student tried to solve the problem? Once you have answers to these questions, you should be in a better position to support your college student on what to do next. Making new connections in an unfamiliar territory is hard. Many students can become intimidated or lost in their new environment. This can lead to the desire to transfer to another school rather than solving the issue at hand.. If you speak to any college administrators, counselors, or advisers, they’ll often share that they tell students in these situations to become more engaged. An adjustment period during the first months of college is normal, some recommendations may be to join a club or get an on-campus job to help your student find their place. 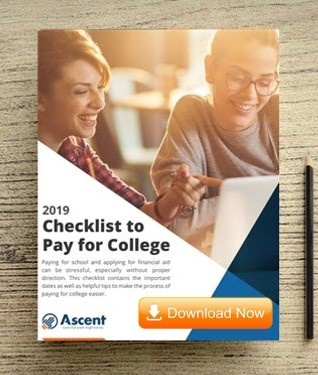 The majority of students who do this early on tend to feel more at home in college and are less likely to transfer due to a lack of making connections at their school. If your student has sought real answers to the “why” of the problem and shown real effort to engage with the school with no luck, it likely is time to plan a transfer to another college. Have your student work with their academic adviser to begin looking for a school that meets their needs..
Students can transfer after the first semester of their freshman year, however it’s likely not in their best academic interest due to transfer requirements Encourage your student to complete a whole year of classes before transferring to a new school. 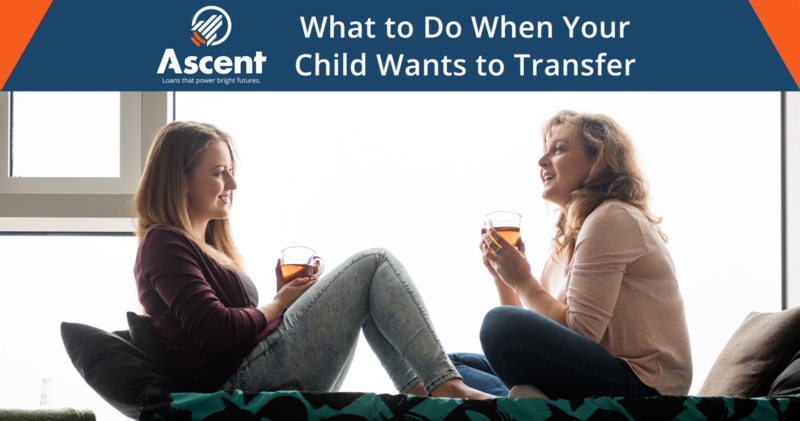 Successfully completing their freshman year, will one, reassure you and your student that they put forth a real effort to make that college work for them, and it will give your student a meaningful amount of credits to transfer to the new school. Only your college student will be able to tell you if their initially chosen college is the right fit, but as their parent you need to make sure that you are supporting them through their journey and they are welcome to realistically consider other options that might fit them better.